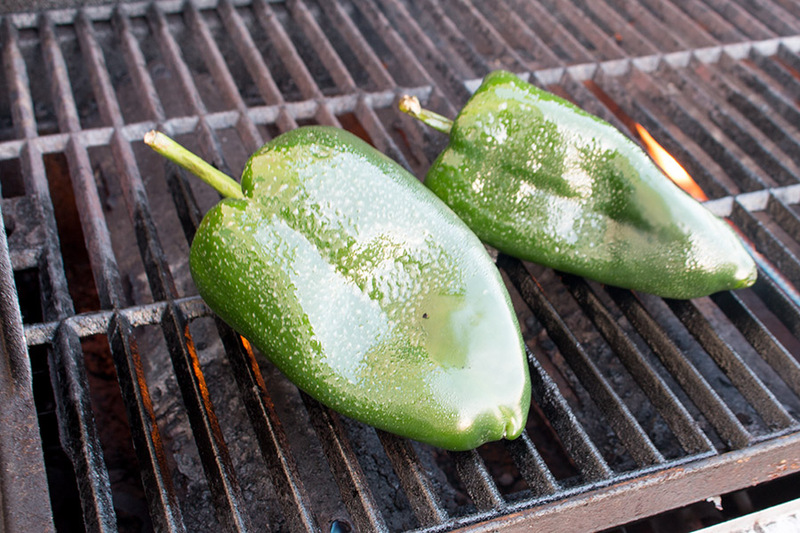 Grilling poblano peppers is easy, and a great way to prepare them for stuffing, preserving, or enjoying in many meals. Learn how to roast them on the grill. 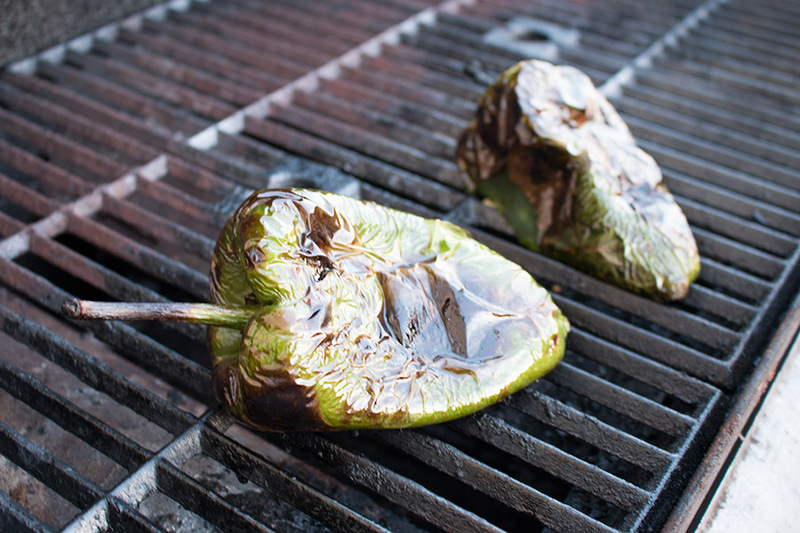 Grilling poblano peppers is something we do all the time. 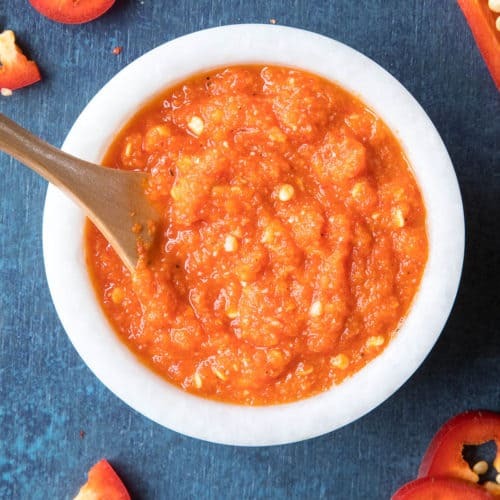 Whether your intention is to prepare them for preserving, get them ready for stuffing, or cook them into any sort of a meal – all good things! 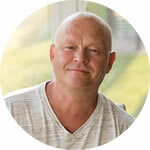 – grilling is an excellent option. 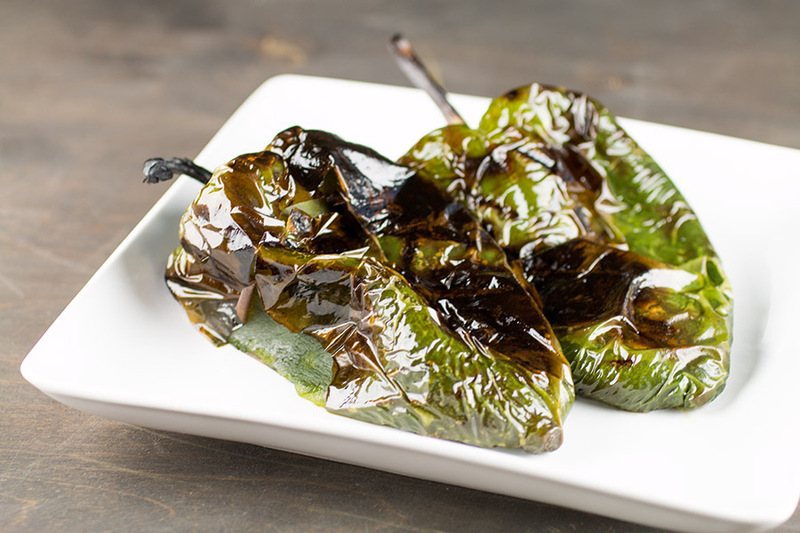 Like any chili pepper, grilled or roasted poblano peppers have a much different flavor than fresh, raw pobano peppers. The flavor is deeper and a bit sweeter. You lose the crunch but gain a fullness and impact you won’t get with other ingredients. 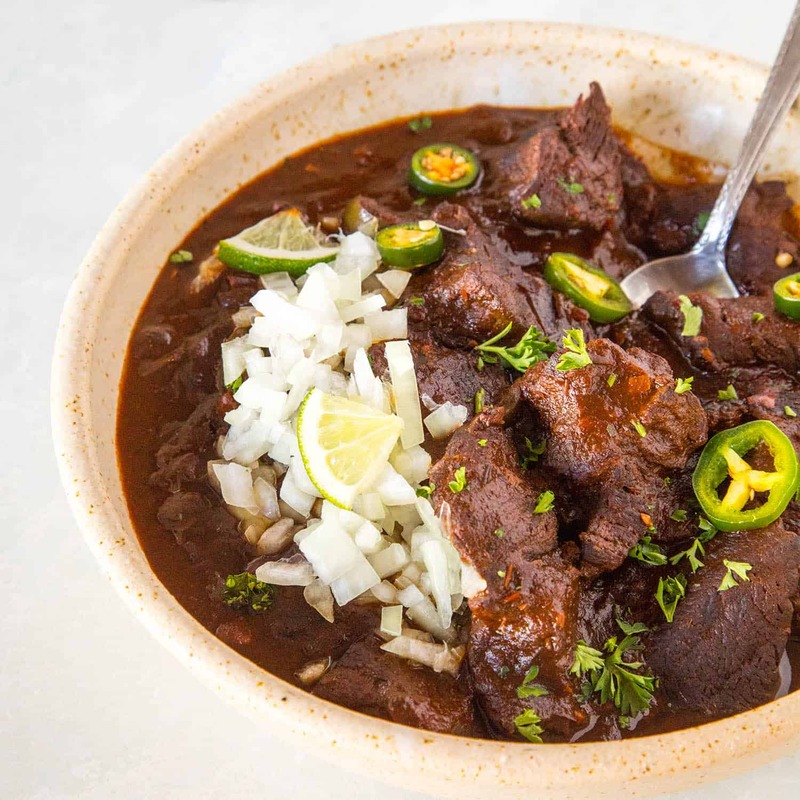 You can roast your poblanos in the oven or over an open flame – Learn how to roast chili peppers here – but grilling works just as well. And I’m here to show you! Roasting means cooking in an oven or over an open flame, and it’s pretty much the same thing when grilling. 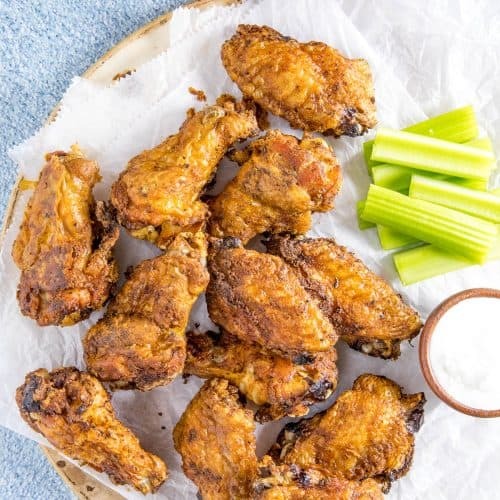 You can grill them over open flames or over indirect heat. If going over indirect heat, it will take longer, but that is OK. You have less risk of burning them. In either case, you will close the lid over the grill, which will allow the heat to roast them. The goal here is to get the skins nice and charred. 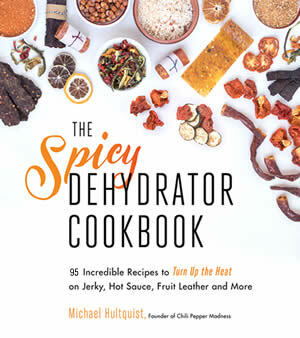 The skins will loosen up and easily peel off, leaving you with a deliciously cooked chili pepper to do with as you wish. Let’s get started. First, get your grill good and hot. I bring mine up to a medium-high heat. 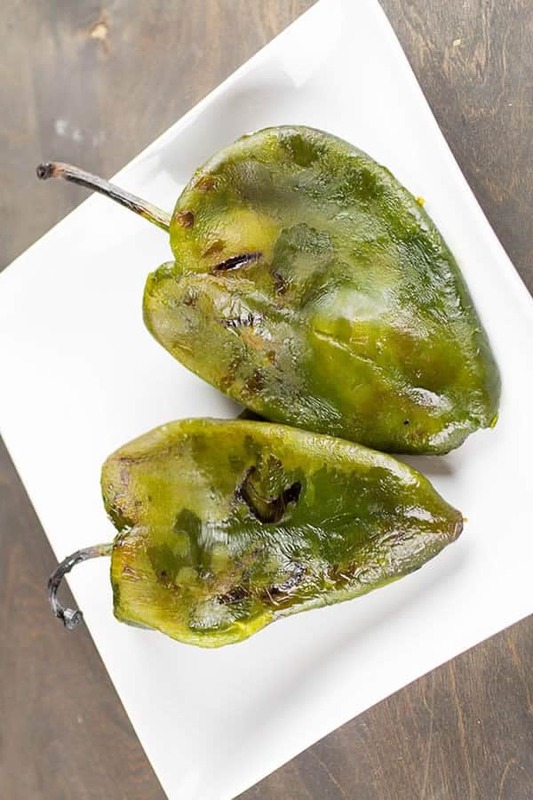 Lightly oil the poblano peppers – oil spray is OK – and set them over the hot grill. Grill the poblano peppers on the hot grill about 12-15 minutes, flipping here and there to achieve an even grill – until the skins are charred and blackened. Here is how they should look. Don’t they look yummy? I want to eat it right now! Here is what they look like after you pull it off the grill. At this point, allow them to cool slightly. You can already see some of the skin is peeling off at the bottom, which is great. Once cooled, you can peel off the skins fairly easily. A method that helps quite a bit is to set the warm peppers into a plastic bag and seal it. This will allow the steam from the hot peppers to loosen up the skins even more, making them extremely easy to peel. One method that has worked for me is to skip the plastic bag and simply wrap the peppers in a large paper towel. They will steam enough in the paper towel, loosening the skins. 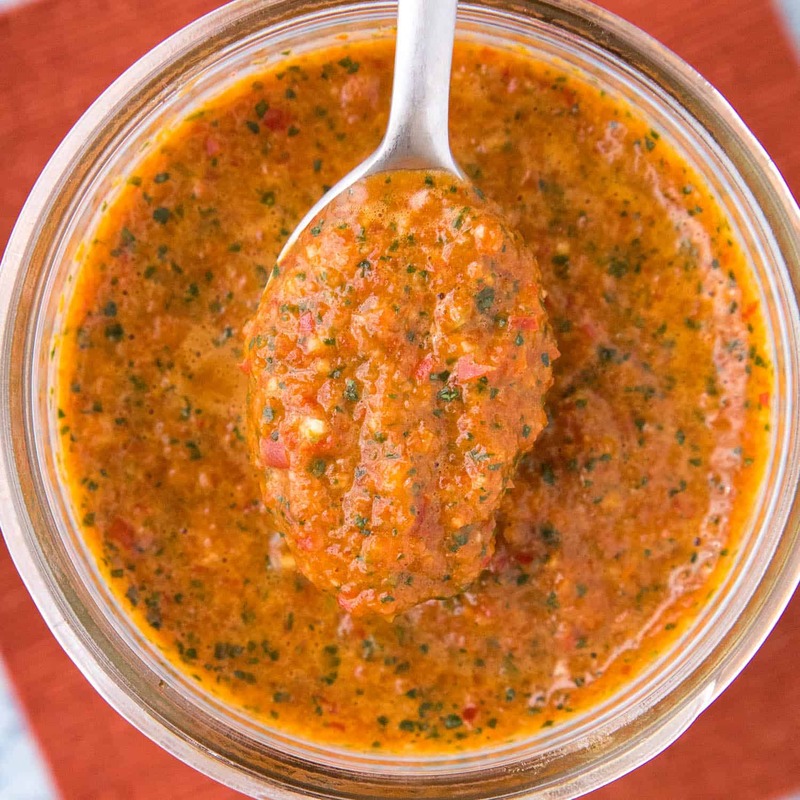 This works well for smaller peppers, like serranos or jalapeno peppers. Once the skins are completely removed, you are ready for cooking! See? Now they REALLY look delicious. What are you going todo? Stuff them? Preserve them? Chop them up? Process them into a sauce? The pobano pepper world is your oyster! 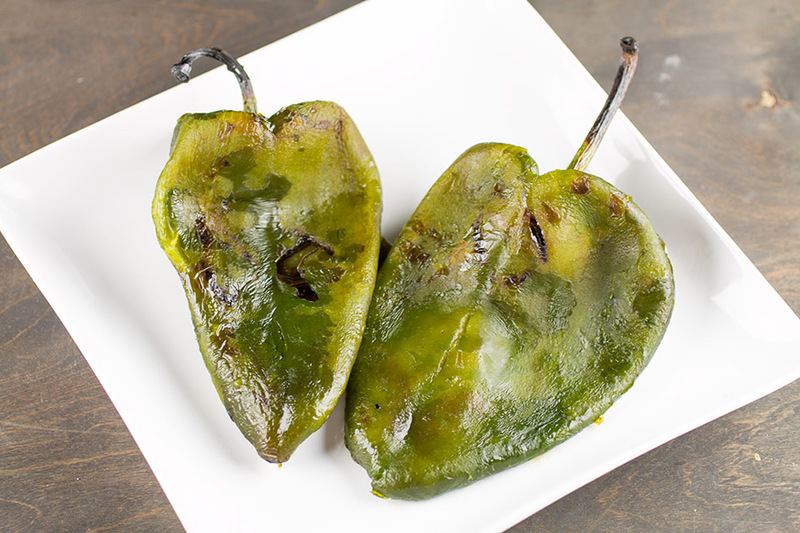 Enjoy your grilled poblano peppers. 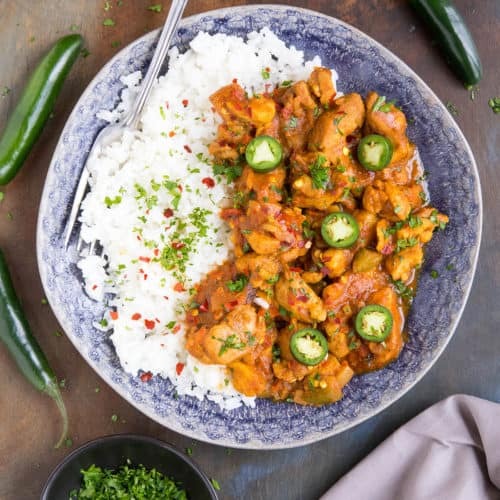 Poblano peppers are not hot peppers, though they do have a small amount of heat. 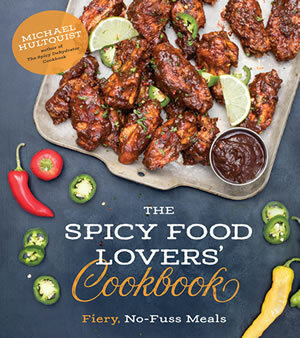 They measure between 1,000 – 2,000 Scoville Heat Units (SHU). Compare that to a bell pepper, which has no heat and measures at 0 SHU and a jalapeno pepper which measures around 8,000 SHU, and you will get an idea of the poblano heat. Looking for ideas? 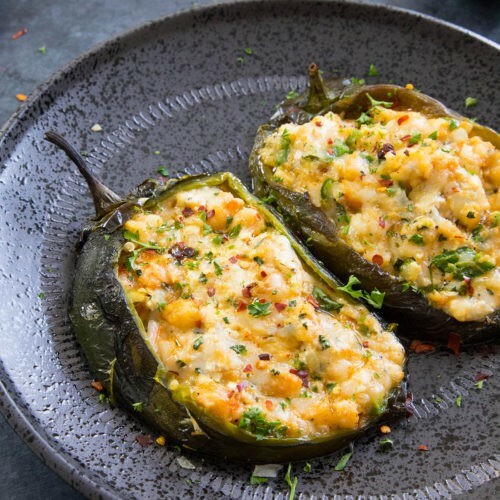 Stuffed Pepper Recipes. 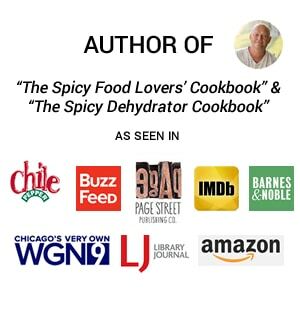 Learn more about the poblano pepper here.